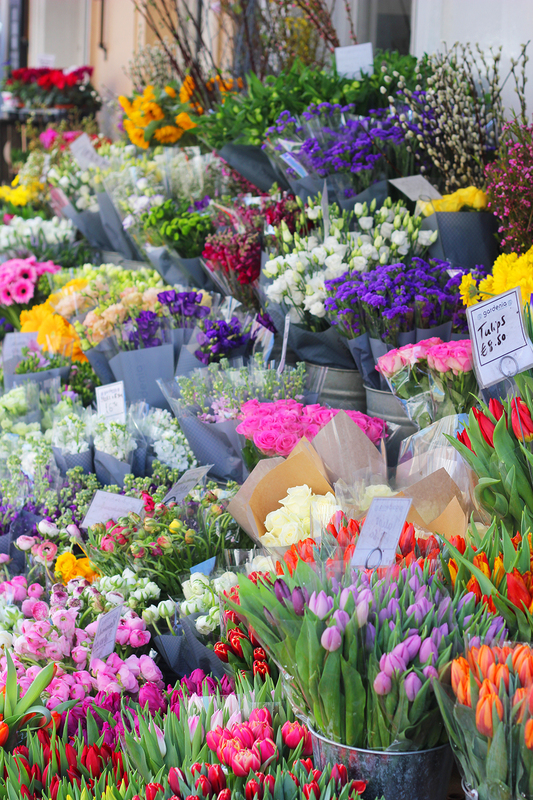 I love Wimbledon, it's where I grew up, went to school, and the place I met all of my best friends. If I ever decided to leave London, Wimbledon will probably the place that feels most like home. 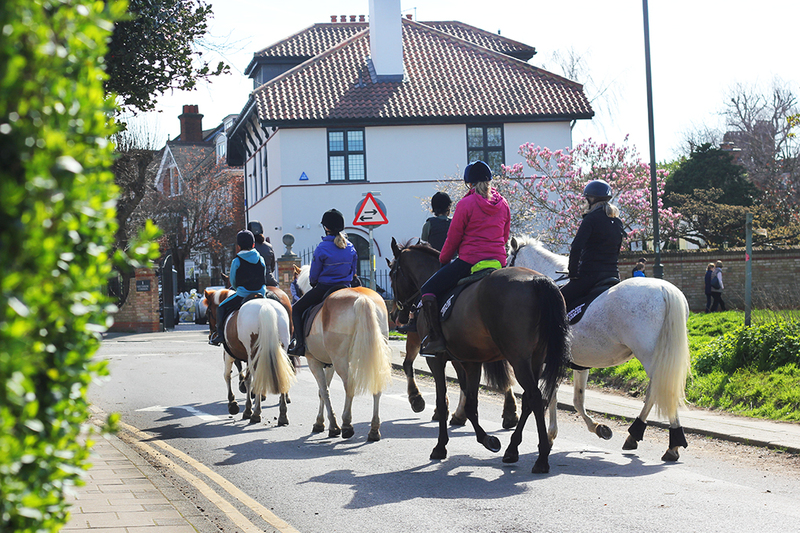 If I added up the amount of hours I spent on Wimbledon Common with my friends during the Summer would be slightly crazy. 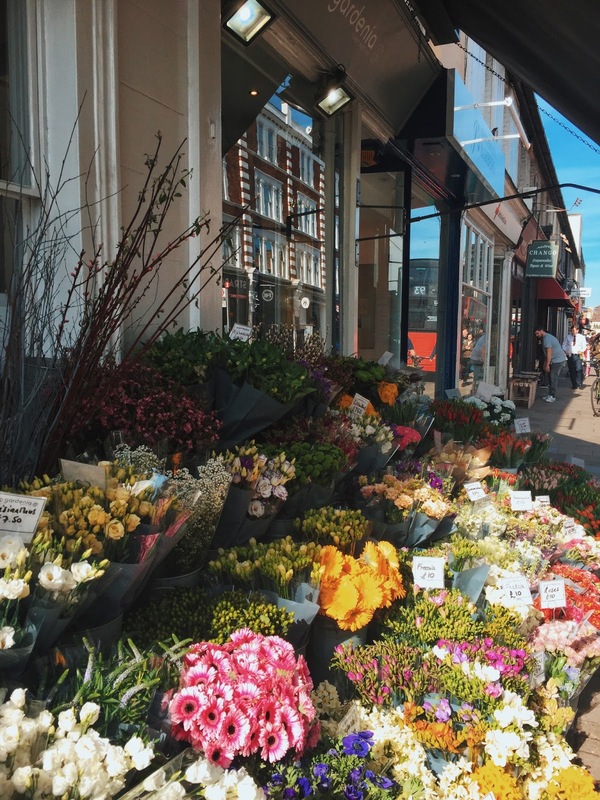 I visited Wimbledon Village again last weekend and thought it might be nice to put together a little blog post of some of the lovely things to do in the area. 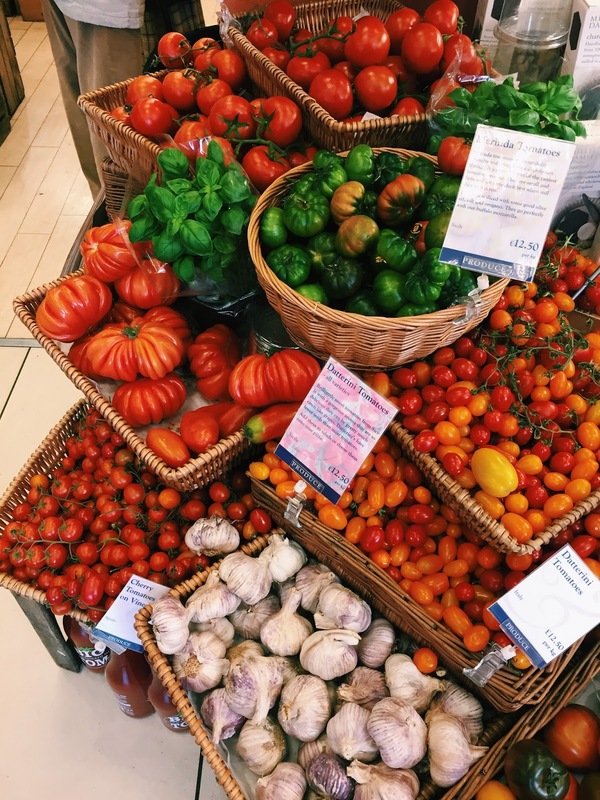 There's so many places to go for a brunch with friends including everyone's favourite, The Ivy Cafe! 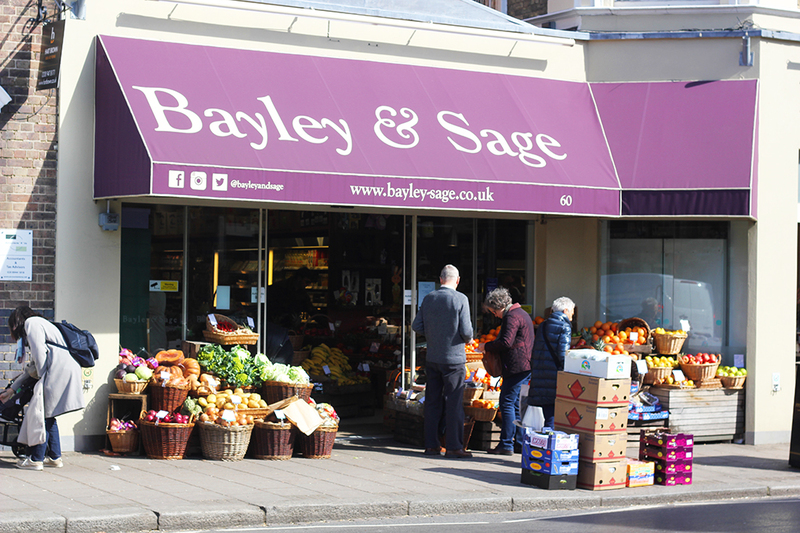 Plus if you are planning that weekend picnic you could always pop into local deli Bayley & Sage to pick up fresh fruit, juices, bread, crisps and lots of other treats. The area is also packed full of pubs if you fancied a roast or a traditional dinner, I went to the Hand in Hand just off the common a couple of years ago for lunch and it was delicious. Other places include Brew, Gail's and the Dog & Fox (which is always absolutely packed when it comes round to Wimbledon tennis). 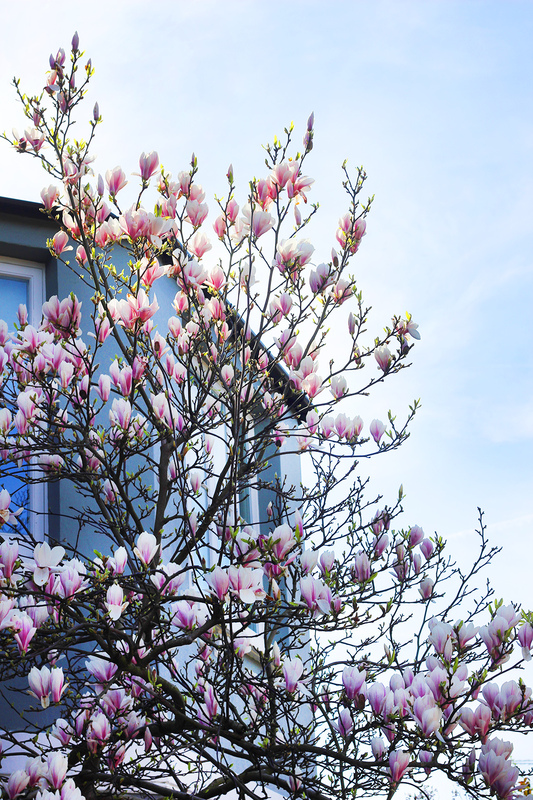 There's so many lovely green areas in Wimbledon, including lots of local parks, Wimbledon Common and one of my favourite places, Cannizaro Park. Something I love to do, particularly when it's a bit warmer is to have a M&S picnic with my boyfriend or my friends, I feel that's what Summer is all about. 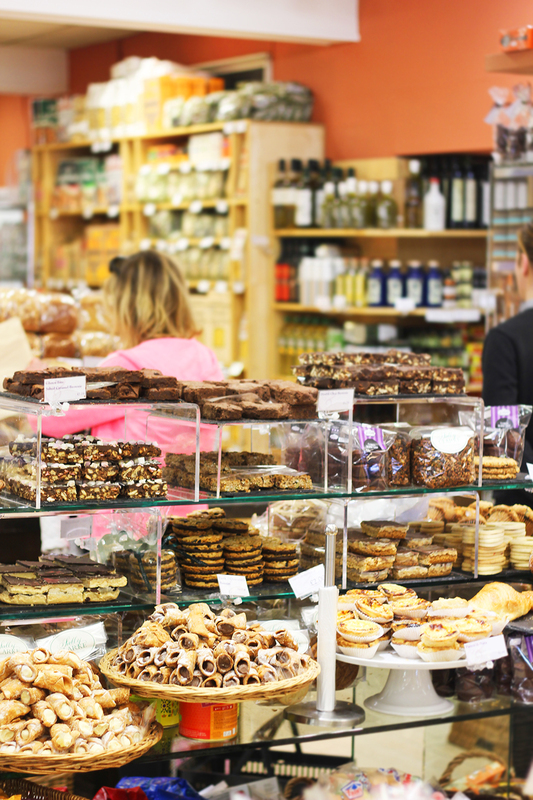 If that's not quite your thing, then exploring the town or popping up the hill to the village is always super fun too, plus there's load of places to grab lunch or breakfast. 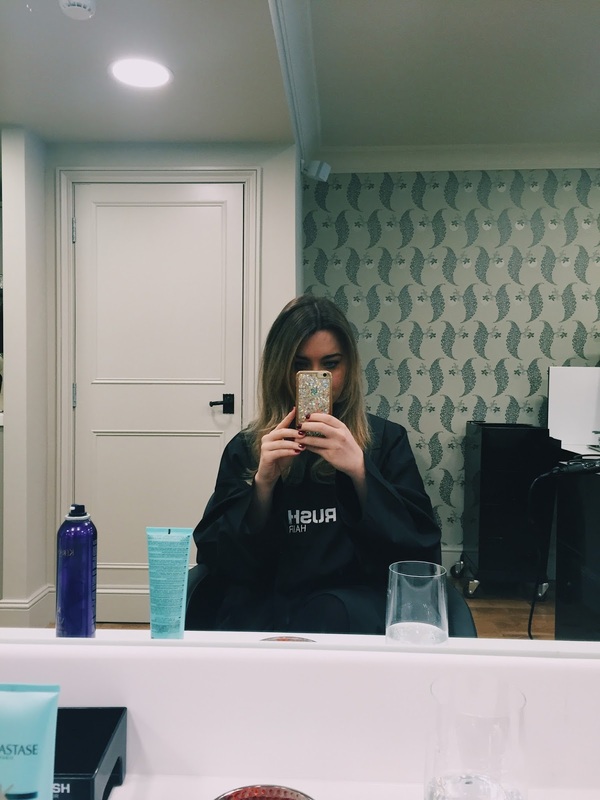 There are lots of places in Wimbledon to give yourself a mini make-over, I recently visited the Rush Salon* in the village to get my hair cut, as it wasn't looking its best. 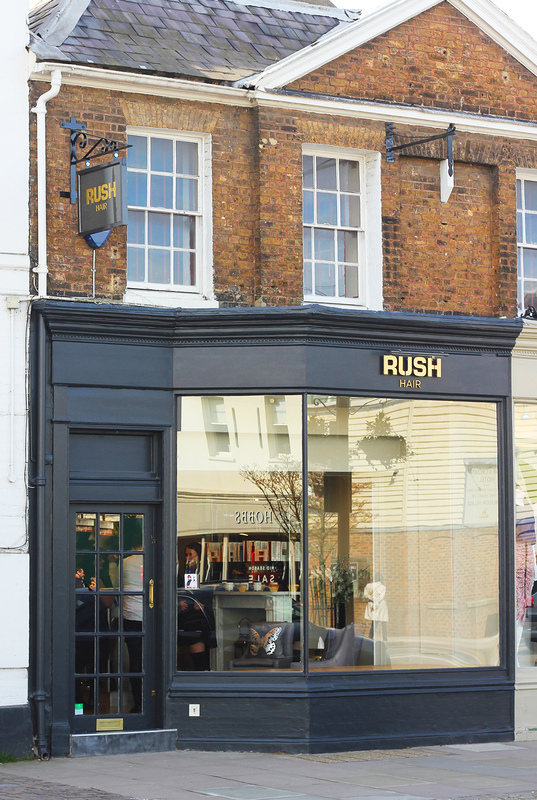 Rush actually opened their first Salon in Wimbledon Village, and the salon I went to was just a stones throw away from where they originally opened. When I arrived to the hairdressers, I noticed the decor was super glamourous and the perfect place to take some time out to relax. 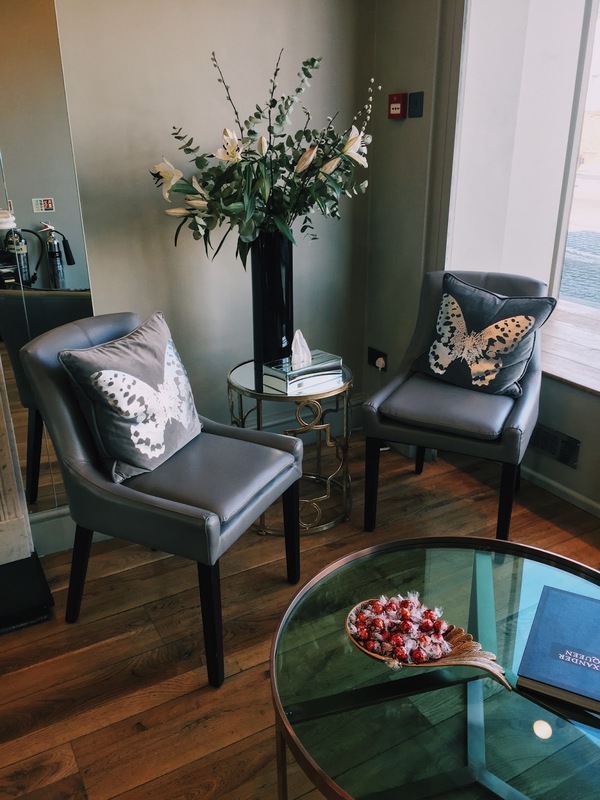 One of my favourite things about going to hairdressers (and I'm sure all of yours) is being treated to a relaxing head massage, here they have a spot-lit spa with massage spa chairs and lots of luxurious treatments to pick from! Bliss! *I was invited to visit the new Wimbledon Rush hair salon however all opinions are my own! You should totally go! There's always an amazing buzz when it's tennis season too!